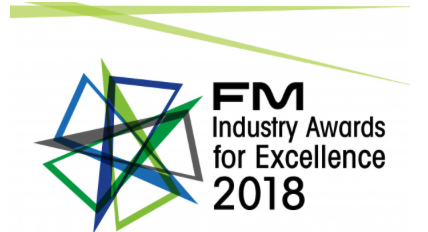 Congratulations to our Managing Director Michael O’Loughlin who has been named as a finalist for this years’ Leadership In Diversity In Industry award in the FM Industry Awards for Excellence. The awards will be held on Thursday 15 November with the FMA stating that the number and level of this year’s submissions was the highest yet, resulting in strong competition across all categories. Thank you to FMA Australia for acknowledging Michael’s efforts and leadership in diversity.